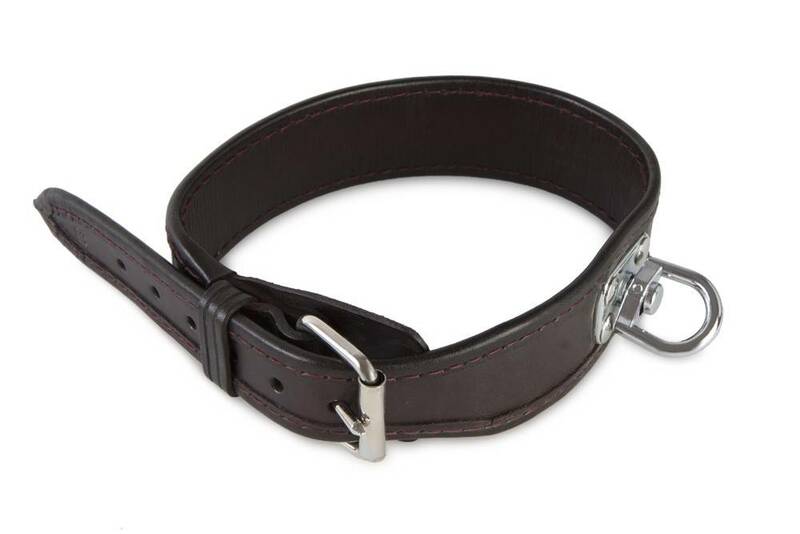 High-quality collar made of leather, irreplaceable for the tracking work. 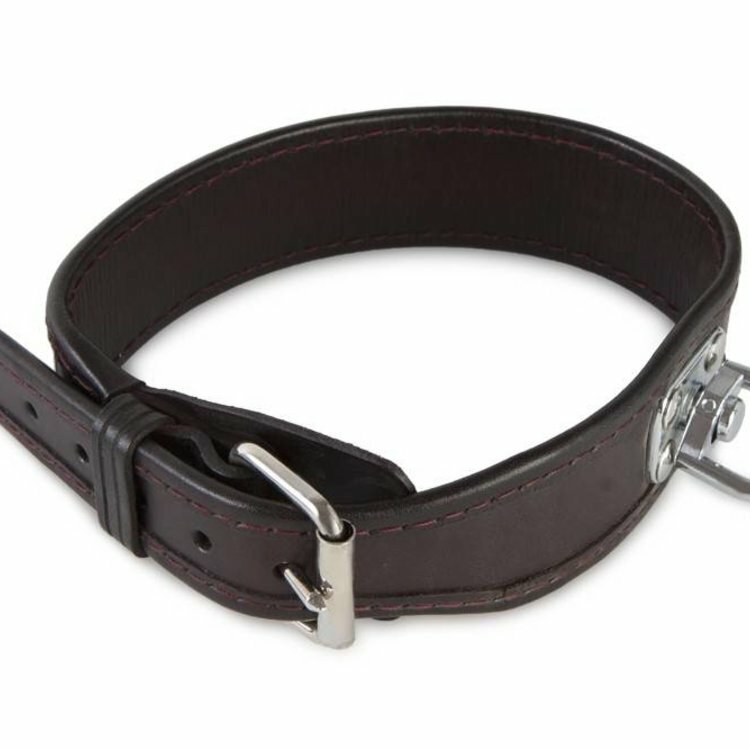 Handmade, with stitched edges for extra comfort and rotating swivel. Available in brown or nature colour.